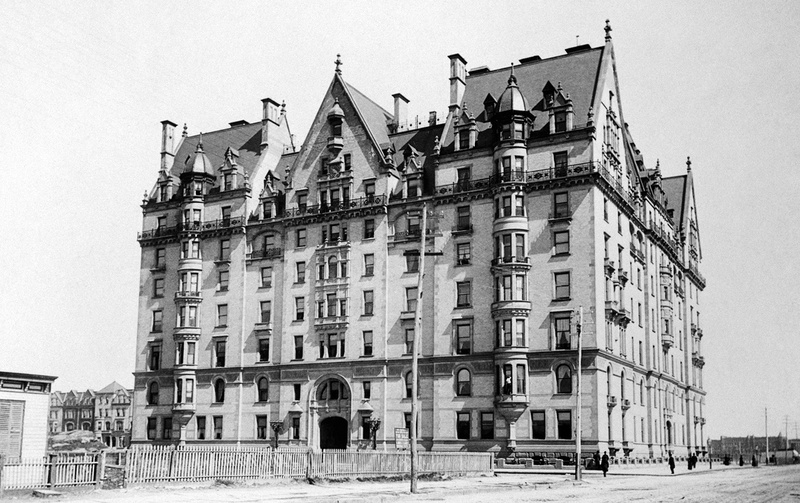 The ghost-tour operator details the dark and ghoulish history of the Big Apple. This 350-year-old tree is considered to be the area’s “oldest living resident” (as well as the oldest known tree in all of Manhattan). Public hangings took place here, and the park’s ground was once an old potter’s field, which still holds hundreds of thousands of dead bodies! The film Rosemary’s Baby was shot in this building and John Lennon was assassinated here as well. While he was alive, he claimed to see a spirit he called the “Crying Lady Ghost.” Fun Fact: $30,000 dollars is rumored to be buried under his and Yoko Ono’s apartment. Built in the late 1800s, this private home has seen many deaths. In 1894, the owner committed suicide and in 2005, the building’s caretaker (who was also a hit-man for the mob), murdered a man in the home and then burned his body in the basement. Good news, though. It’s currently for sale! Originally built as a carriage house for Aaron Burr, this building is now home to be one of the most romantic restaurants in the city. Aaron Burr’s daughter, Theodosia, is said to still haunt the place, and is known to take off women’s earrings from time to time. Another ghost is that of a woman in all black, who is said to have broken her neck when she fell down the stairs. Built in the 1880s, mysterious tunnels and hallways lead throughout the church, and are said to only be accessible via a priest. The original pastor died in his second floor room and a man was bludgeoned to death by 2 men robbing the poor box in 1897. His bloody handprint can still be seen from time to time in the bell tower. 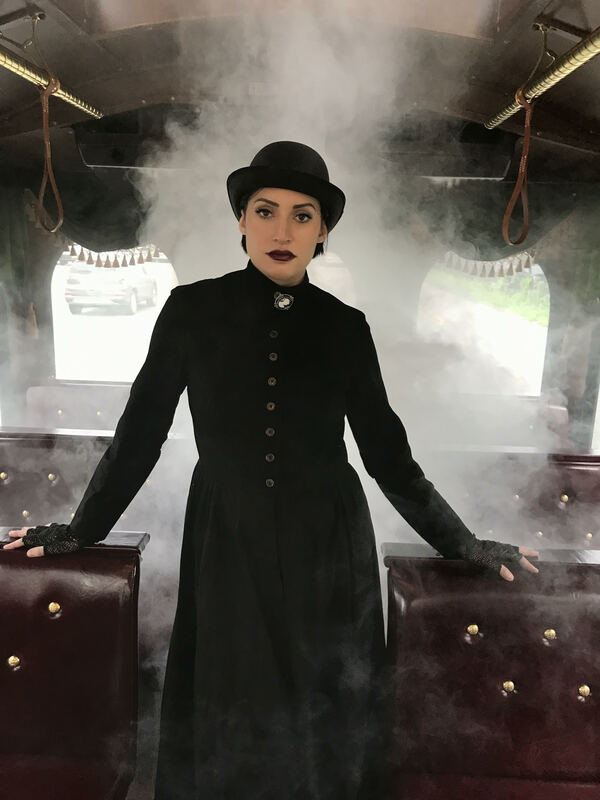 Allison Huntington Chase is the CEO of Madame Morbid’s Trolly Tours, Brooklyn’s only year-round trolley tour that specializes in ghost stories and dark history.